Austin is the capital of the great state of Texas. Formerly known as the village of “Waterloo,” the city was founded with the name “Austin” on December 27, 1839 after Stephen F. Austin, who negotiated a boundary treaty with local Native Americans. Austin extends into Travis, Hays, and Williamson counties. Austin is well-known for its eclectic live-music and small businesses scene; Austin is coined “The Live Music Capital of the World” and boasts the motto “Keep Austin Weird”. 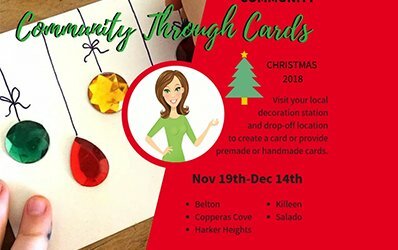 Austin’s thriving community life has attracted an influx of younger people, in particular, making it the fastest growing city in the U.S.
Austin is the fastest growing city in the United States. The influx of people to such a vibrant city has increased the demand for housing resulting in higher housing costs. People are paying more for less space. Less housing space means there is more of a need for storage unit space, however, high demand for this space has increased prices for storage units at self-storage facilities in Austin. 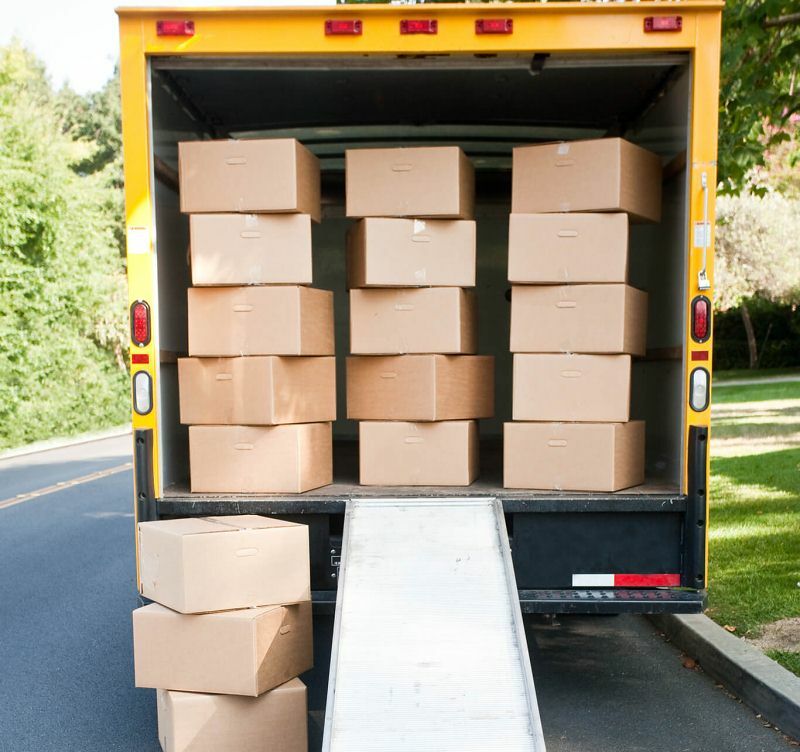 Since belongings that are usually stored are not usually readily needed, a good option for cutting cost would be to store belongings in smaller nearby cities. 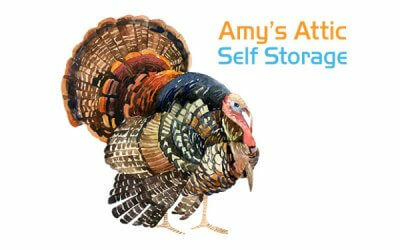 Amy’s Attic Self Storage in Salado is a great option for Austinites looking to save a few bucks each month. Pricing at Amy’s Attic Salado location is approximately 25% cheaper than storing in Austin. 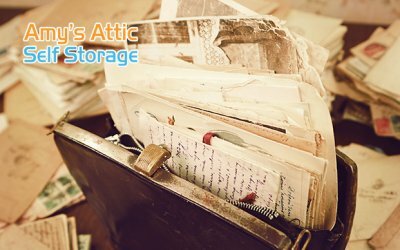 The Salado location is Amy’s Attic’s newest facility with a wide selection of available storage unit sizes (climate and non-climate controlled) to meet your unique needs and only about an hour drive from Austin. Amy’s Attic Salado location includes all of Amy’s Attic amazing security and convenience features, as well, as boat and RV storage. At a 10 x 10 unit size our cost savings per month now approaches or exceeds $1,000 per year depending on the competitor listed above. Please give us a call at 254-265-6977 to discuss your situation. We are happy to help you forecast your storage costs and savings. “Amy’s Attic Self Storage in Salado has easy to use entry and exit gates which are secured by digital codes. There is 24/7 access and the property feels safe with ample outdoor lighting. The unit I’m using was super clean upon move in and I feel like my belonging are well protected. The garage door to the unit raises and lowers smoothly. There is a raised concrete lip to prevent water seepage and a weather seal strip at the bottom of the door to provide additional protection against water damage. I provided my own lock which works smoothly in the latch with plenty of space to open and close the lock hasp using a key without needing to smash my fingers or stand upside down to get a good angle. There is no interior lighting in the unit, but there is no need during daytime hours. If I need to retrieve something during the night, a flashlight works great to help locate that one thing that I happened to forget during the day. The unit I’m using is not climate controlled but that’s fine with me because my belonging were formerly being stored in the garage.